A Christmas / New Year present for all of you. For decades, the US Air Force has pushed the F-22 as its fighter for the 21st century. Advocates tout its technical features: fuel-efficient, high-speed ‘super-cruise’; advanced electronics; and reduced profile against enemy sensors, known as ‘stealth’. The F-22 Controversy, Part I: Arguments for Stopping Production. There is a burgeoning debate in the Senate over the 13-11 vote in the Senate Armed Services Committee to buy seven more F-22s for $1.75 billion (an apparently new and improved unit “flyaway” cost of $250 million each, not the Lockheed/U.S. Air Force advertised $143 million each). 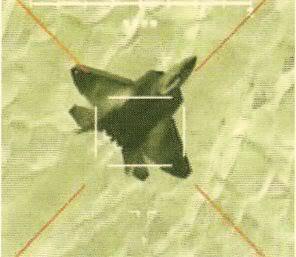 While USAF has, in effort to protect its sacred cow – the F-22 programme – blamed the pilot Jeff Haney for a crash that has happened some moths earlier, Department of Defense has stated that Air Force’s conclusion is not supported by facts. 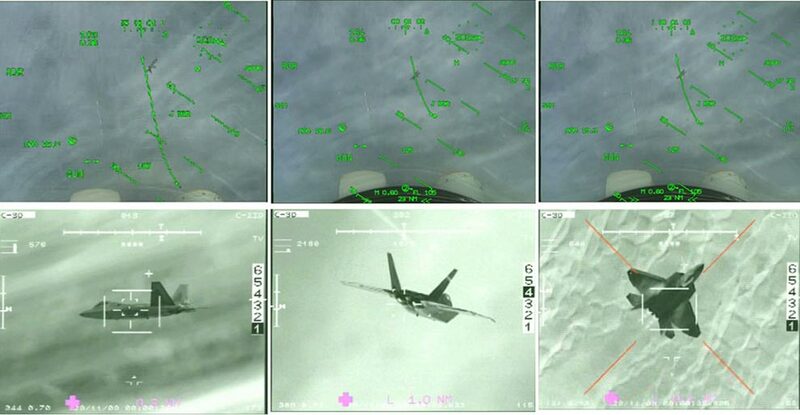 What is interesting is the fact that even USAF has admitted that pilot has experienced senses similar to suffocation. 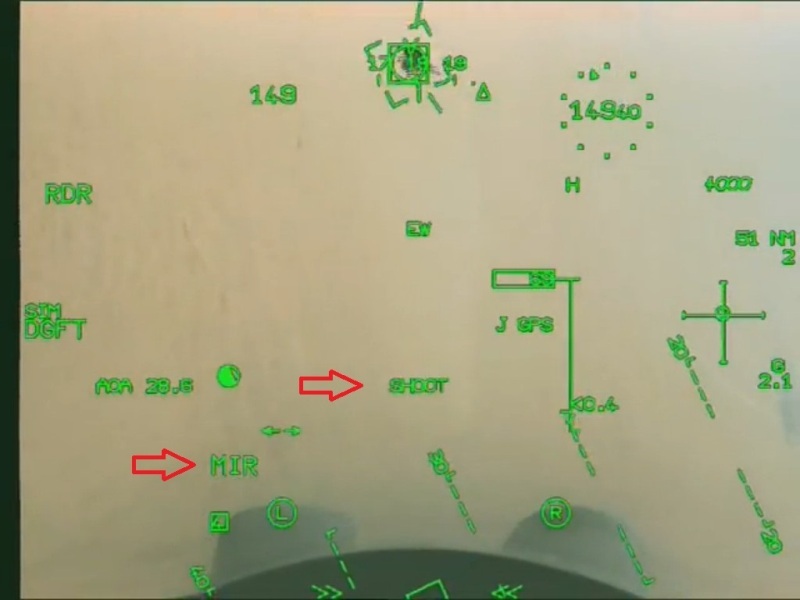 Further, USAF has concluded that “by clear and convincing evidence, the cause of the mishap was the MP’s [mishap pilot’s] failure to recognize and initiate a timely dive recovery due to channelized attention, breakdown of visual scan, and unrecognized spatial disorientation.” In fact, Haney failed to notice that he was in dive for full quarter of minute, and there was no radio call about emergency. This suggests that he was unconscious during the dive, something that Inspector General agrees is a possibility. These symptoms are not typical of either oxygen deprivation, fuel poisoning or carbon monoxide posoning – but they are typical of neurotoxins. Five maintenance workers also showed same symptoms. Only other aircraft whose workers suffered similar symptoms were B-2 bombers, where employees on production line were getting strange illnesses, that were diagnosed by doctors as poisoning. Adhesives used to apply stealth covering can take months to dry. But half of F-22s maintenance is spent on stealth coatings, which means that adhesives are being constantly reapplied. Worst part? It’s all for nothing. 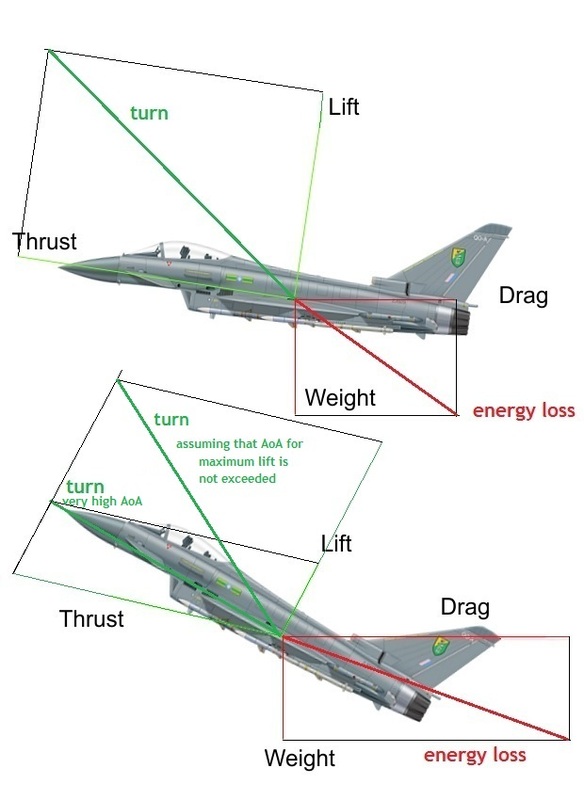 Stealth coating is useless in face of long-wavelength (L-band, VHF, HF) radars and IRST systems.